With Mortal Kombat 11 launching in a couple months, I thought it would be interesting to talk about what special guests we would like to appear in the game, mainly horror movie icons. I did this before with Mortal Kombat X and called Jason Voorhees as being the first guest character. Other iconic characters included Leatherface from “Texas Chainsaw Massacre”, the Predator and the “Aliens” Xenomorph. Freddy Krueger previously appeared in the 2011 Mortal Kombat game (commonly referred to as Mortal Kombat 9). 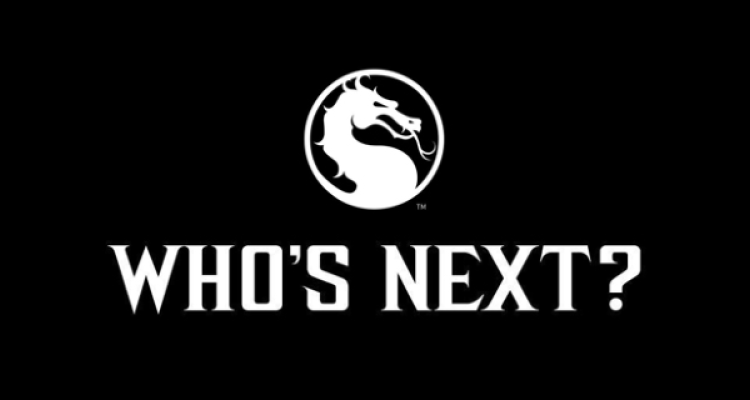 So who should be a special guest in Mortal Kombat 11? The first obvious choice is Ash Williams from the Evil Dead franchise. Fans have wanted him to appear in the recent Mortal Kombat titles since the appearance of Freddy Krueger. Like Krueger, Voorhees and Leatherface, Ash is originally New Line Cinema character and therefore, was once owned by Warner Bros who also is the distributing company behind Mortal Kombat. His appearance in the game would be no surprise and heavily influenced by his popularity. Ash has what it takes to dish out the pain and then some from his years of battling evil hordes. Just give him his chainsaw hand and trusty boomstick and let Ash go to town, hacking off limbs and blasting people in the face. The Evil Dead series has changed hands throughout its films. Evil Dead II was distributed by Embassy Communications (merged in 1994 to form Columbia TriStar Television by Sony Pictures Television). 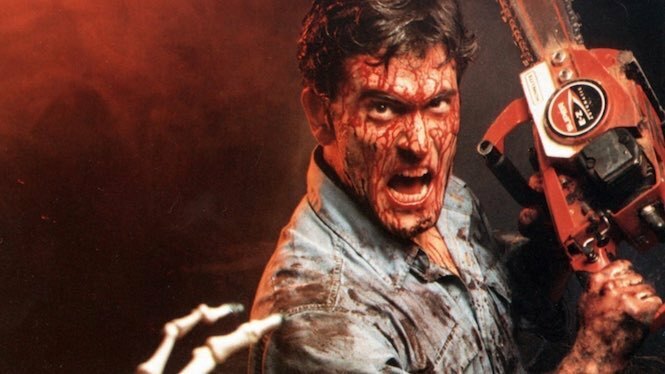 Universal Pictures snagged the rights for Evil Dead: Army of Darkness before TriStar Pictures acquired the series once again for the 2013 Evil Dead reboot movie. Warner Bros could work out a deal to use the character for Mortal Kombat 11 just as they did with 20th Century Fox to have their characters – Predator and Alien – to appear in MKX. Another very likely candidate is the Haddonfield slasher Michael Myers. Like Jason Voorhees, he had multiple films under his belt and would be a nice fit for the game. Michael has taken some serious hits over the years (shot, stabbed, poisoned, dropped down a mine shaft, electrocuted and by vehicles, just to name a few) and he keeps coming back. 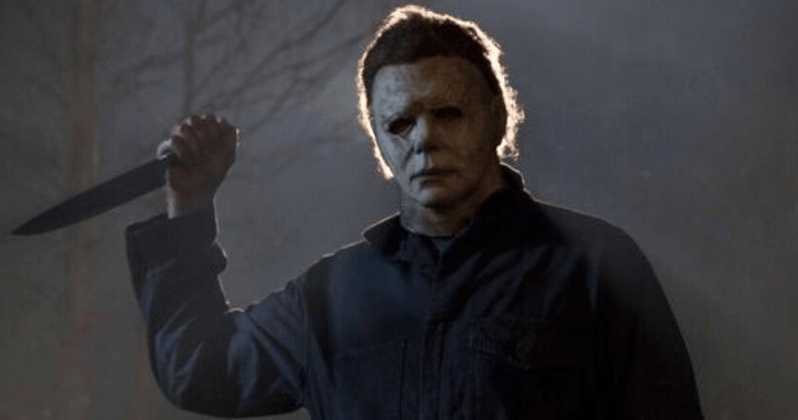 The Halloween franchise has changed hands over the years, mostly with Dimension Films and Universal Pictures. Again, Warner Bros and NetherRealm Studios have to give Universal the ‘Godfather’ offer. Let him have him trusty kitchen knife so he can do his thing. Now, if they feel so inclined, NetherRealm Studios could take a page from what they have done previously and bring back Kratos for this latest entry. After winning Game of the Year at the Game Awards 2018, God of War has grown even greater in popularity. Old Kratos would provide great versatility being able to switch between his Leviathan axe and Blades of Chaos on the fly, keeping his opponents off balance with varied attacks. 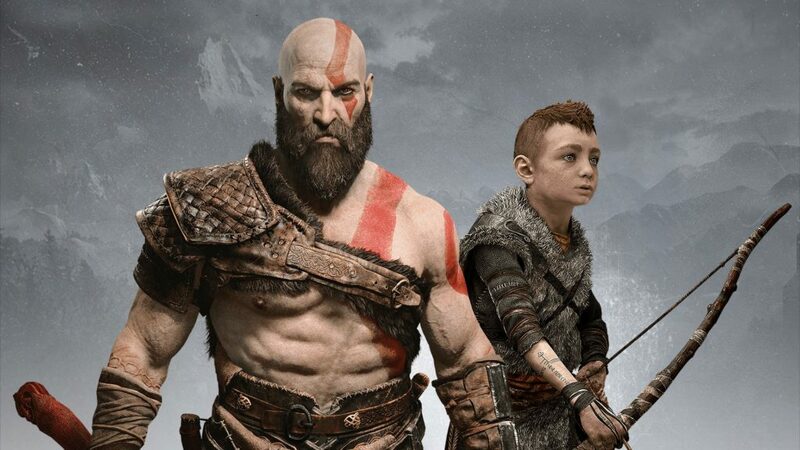 Kratos can even call upon his son Atreus for a follow up attack to either set up a combo or continue one. Of course, Kratos would once again be exclusive to the PlayStation 4 release of Mortal Kombat 11. Xbox owners felt a little cheated when they did not get an exclusive character for the Mortal Kombat reboot title. So here’s a little help for y’all. If a character from Xbox exclusive games were to be chosen, look no further than the Gears of War series. Most Xbox-ers would jump on having Master Chief in the game but I don’t think he would be Mortal Kombat material even with his impressive KDR. 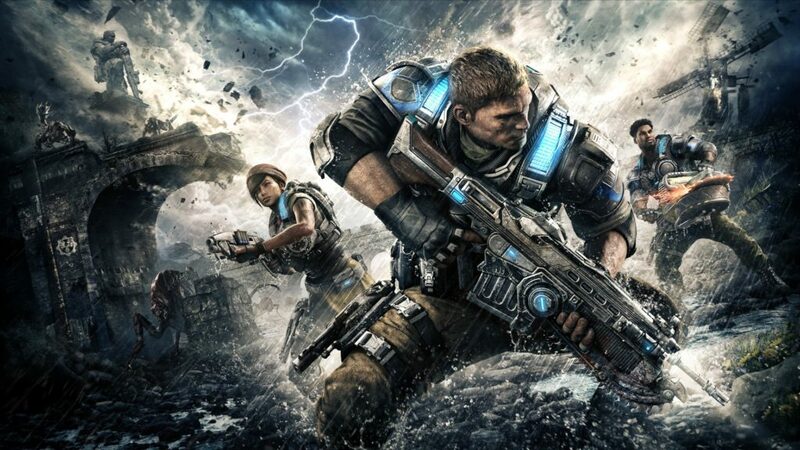 The gang from Gears of War may be better suited to dish out large amounts of pain and punishment. Hell, they have guns with freaking chainsaws attached to them for crying out loud. One of those guys can pump their opponent full of lead before hacking off a few limbs and obliterating the rest of the body with a rocket. So there it is. Which guest character would you like to see in Mortal Kombat 11?